These days, potential home buyers are looking for more than just a beautiful, well-constructed home. Modern buyers also expect home builders to be conscious of future energy costs and the home’s potential impact on the environment. At CarrHomes, we’ve been including green features in our luxury homes since before the homebuilding industry was going green. Keep reading to discover some of the green features that go into our houses for sale in the Fairfax area. At CarrHomes, we pride ourselves on our environmental sensitivity, so our homes are constructed using eco-friendly building materials. One example of this is our use of low VOC paint. 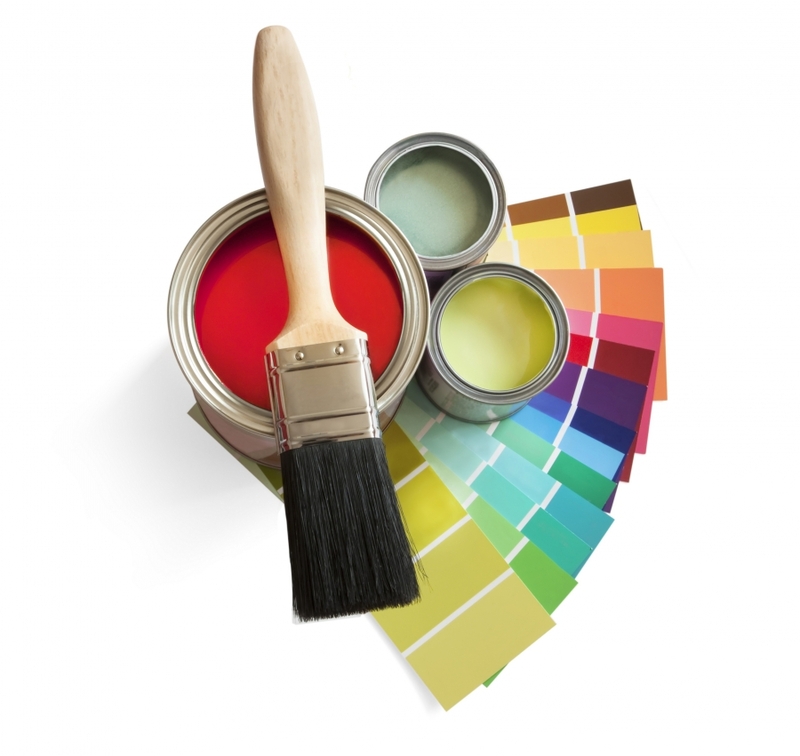 VOC stands for volatile organic compounds, which refer to the compounds found in many paint products that can easily convert into their gaseous states at room temperature. There are a number of health risks associated with VOCs, including asthma and other respiratory conditions. CarrHomes uses low VOC paint products in order to ensure green construction while also protecting the future residents of our homes from unsafe materials. During construction of every CarrHomes house, we install under slab vapor barriers to protect the concrete slab from ground water. 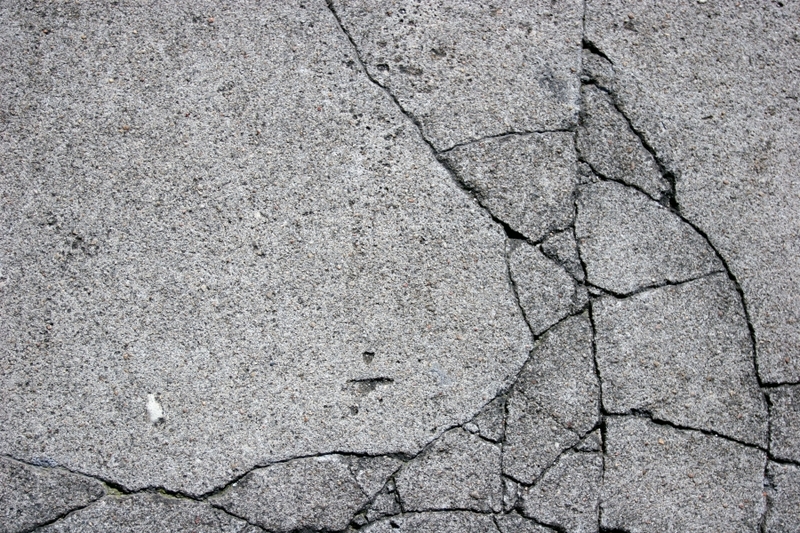 This protective barrier stops moisture from seeping up into the concrete, which prevents the concrete’s water content from becoming too high to the point where it will begin to crack and eventually fail. Not only will this save our future residents money in the long run, but it will also give them peace of mind in the meantime. In the construction of our luxury homes, we use oriented strand board, or OSB, rather than plywood. OSB has been around since the 1970s and has continued to grow in popularity and use. 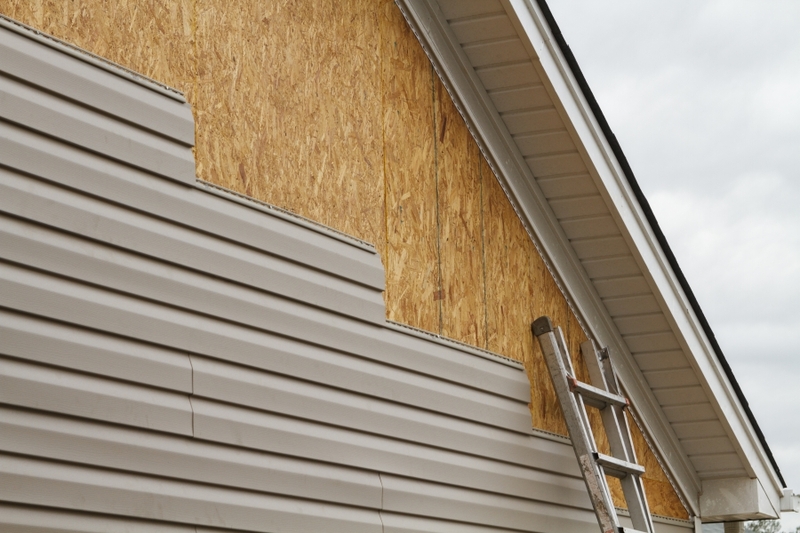 Not to be confused with particle board, which is manufactured using a different method, OSB is manufactured using specifically arranged wood chips that are bonded together using resin. OSB is a great sustainable component because the trees used to make it do not need to be old growth timber. Instead, these resources can be sustained within free farms and sustainable forests. Additionally, OSB is manufactured using almost 90 percent of the log. See this PDF to learn about the other green features that go into making a CarrHomes house a green home. Looking at homes for sale in the Fairfax area? Contact CarrHomes today.